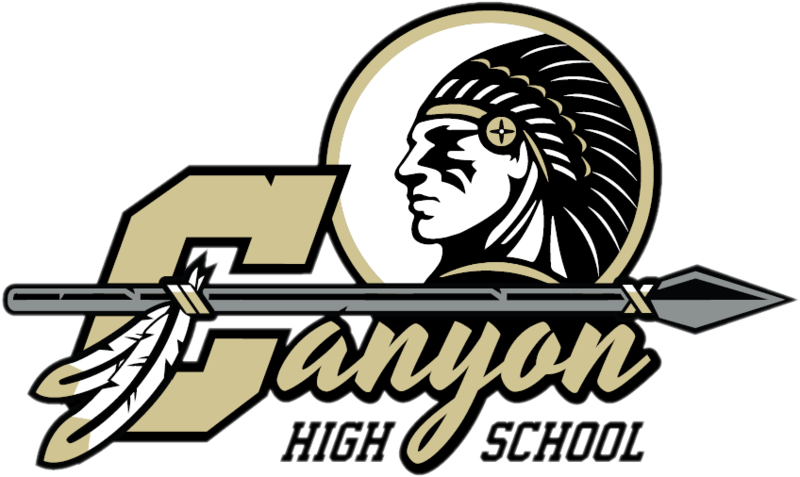 Boys Varsity Soccer · Feb 2 Canyon Varsity Boys Soccer Clench League Championship for the First Time in 22 Years! Canyon Varsity Boys Soccer League Champions for the First Time in 22 Years! Canyon High School Varsity Boys Soccer came ready to play in their contest against the Yorba Linda High School Mustangs last night. After 22 years, the Varsity Boys Soccer program ended their season victorious, clinching their school the first league championship since 1997. Senior Kyle Thomas headed in the first goal off a cross by Blake Gonzalez. Goalie Scotty Johnson and the defense were extremely solid as Yorba Linda looked to kick the ball long over the top. With 10 minutes left, Carson Blackford sent a through ball to the right side of the 18 yard box and Kyle Thomas capitalized by scoring in the bottom left corner. The North Hills League title required contributions from everyone on the roster and a great team effort! 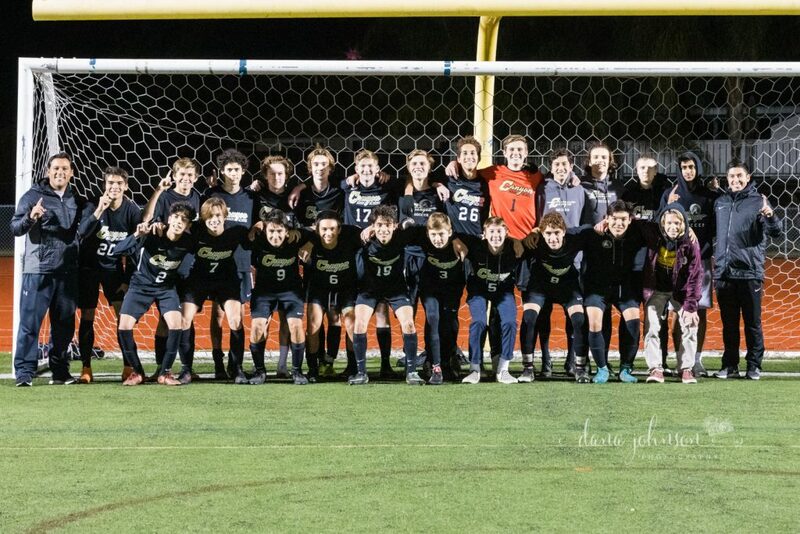 Canyon Boys Soccer will also be moving onto CIF playoffs! Stay tuned for when and where the Comanches will play next Thursday, February 7, 2019. 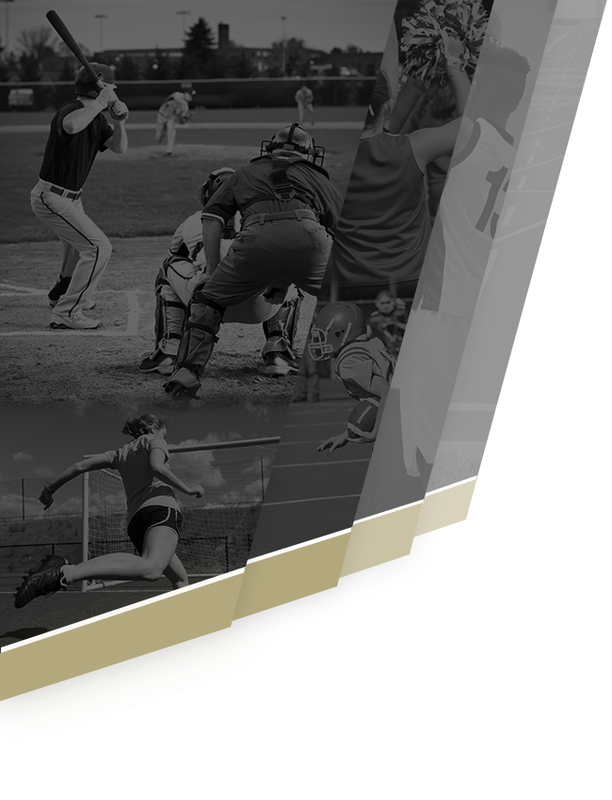 Brackets go live Saturday, February 2, 2019. 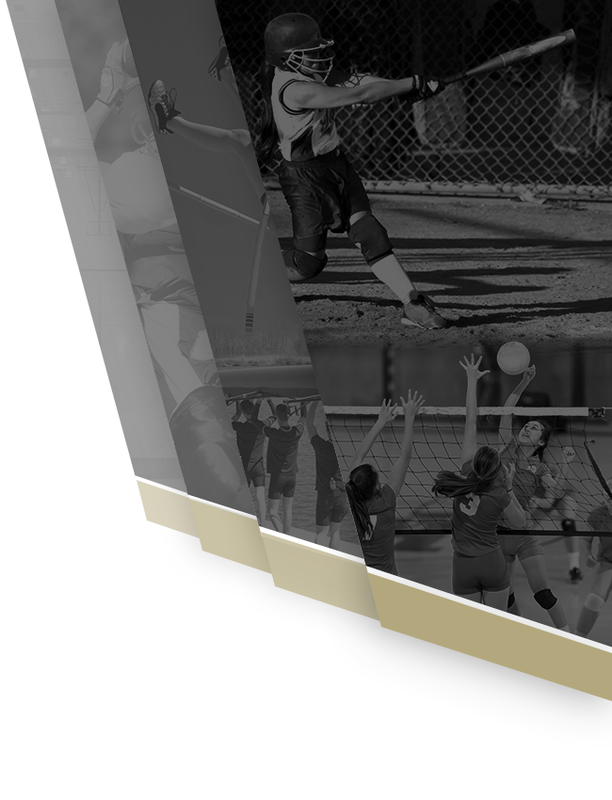 For more information on CIF playoffs visit: https://cifss.org/.